Quote request form - please enter your details below. We come with all of the equipment and take care of everything you need from outside wash to inside vacuuming while you are doing your thing elsewhere. You don't even have to be home. You can just leave your keys for them in your mailbox and they will come and clean everything for you. When you come back, your car will be sparkling and new. shiny and shimmering as the second it was finished being cleaned. You won't have to spend hours waiting in line and getting your car detailed for hours in the boring waiting room when you could be spending your time doing something useful like working, cleaning, or spending time with your friends and family. You also won't have to deal with the annoying streaks that you get from rolling the window down by accident. There will be no chance of you driving through a surprise construction site on the way home with all the dirt and dust. It can just sit there and dry while you do something else. There are services attached like having a wash, wax, rim conditioning, light case restoration, leather treatment, carpet shampooing and more. Everything is guaranteed to be spotless by the time they leave and it will be just like you walk out into your driveway to find a brand new car. far from being depreciated due to over use and lack of maintenance. The detailing process adds protection to the car's paint eliminating the chances that the color will fade under the strong summer sun Detailing helps you protect the leather/vinyl upholstery in your car for sun damage Detailing makes it easier to remove the pollen and bugs (present in huge numbers) during summer and spring) from the surface of the car and protects its paint from being damaged Detailing also helps to remove any salt from the car's interior and exterior in case the roads were treated with salt brine during winter. window pane must be cleaned first. When there is a thick stain on the carpet it is advisable to remove the car seats for better access in the clean..up of the affected area. This would take much effort but the end result will help you understand that this would prevent bigger problems in cleaning the interior. Be sure to rinse thoroughly because the residual parts of the cleaner could attract more dirt and dust. dark especially at night when your tires are exposed to light. 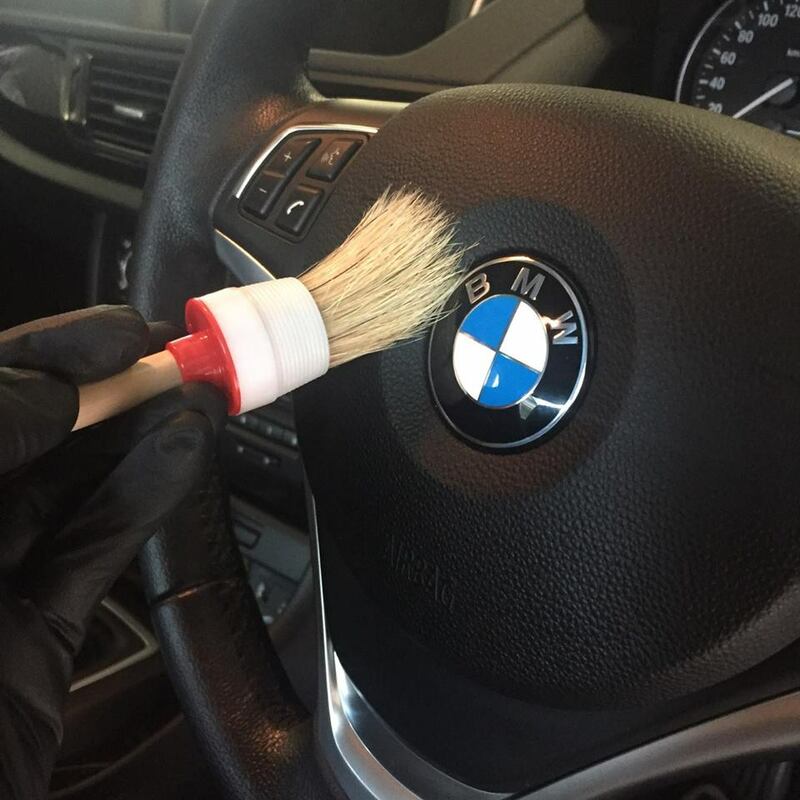 enhance the paint of your car. 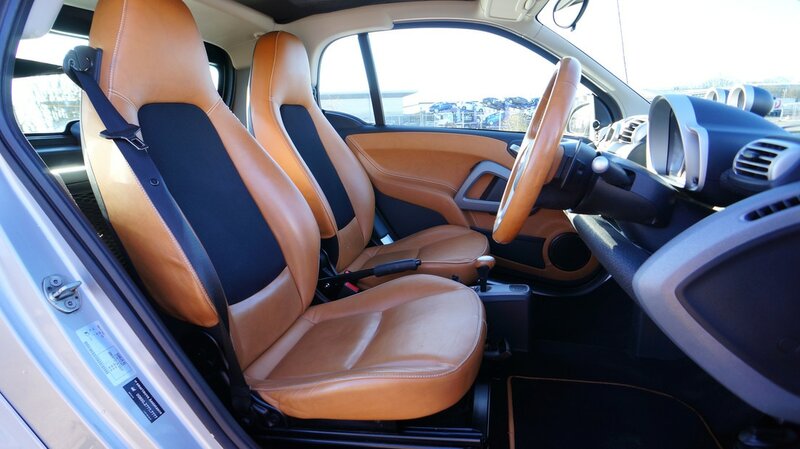 protect your car against fungus infected areas and unwanted dirt to penetrate the interiors as well as the exteriors which should be your primary concern. This could minimise your car maintenance budget while giving you a lot of savings. Observe car cleanliness and have a regular car detailing for a great car experience. We come to you with all the equipment to restore your car to the best it can be. 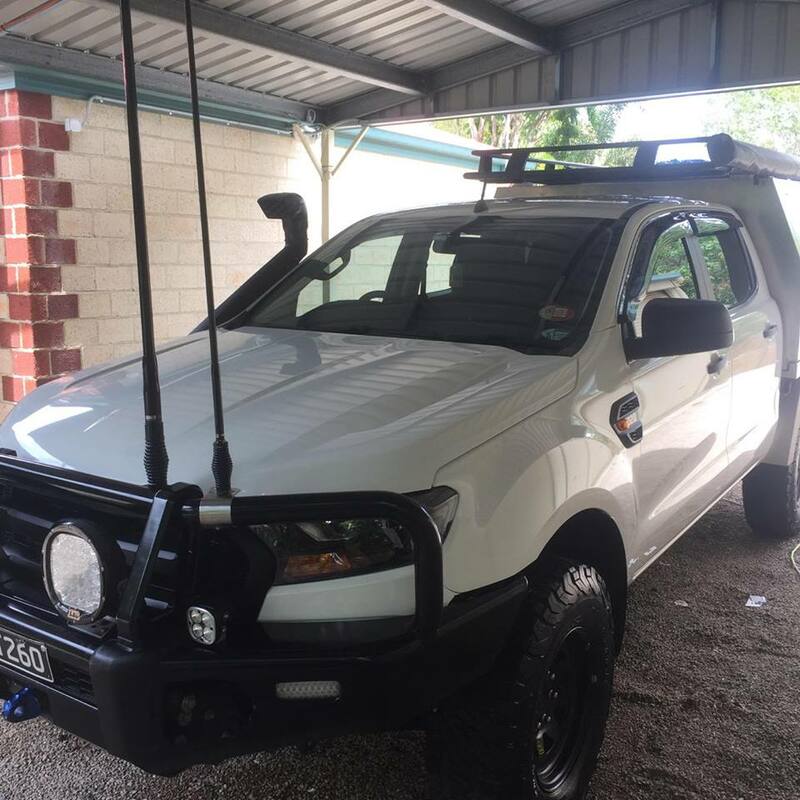 Four wheel drive cleaning and detailing service. Whether it's a simple car wash or a full detailing service, our team will impress you with their quality service. As the number of cars in the world is going on increasing, there is a greater demand for various car cleaning services. The various specialized services are designed to polish, clean, protect and maintain the appearance of your car. 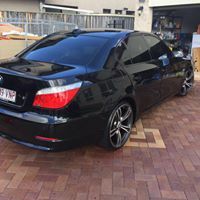 Mobile Car detailing Brisbane providing such services use custom-made products that meticulously clean your vehicle in a very professional manner. 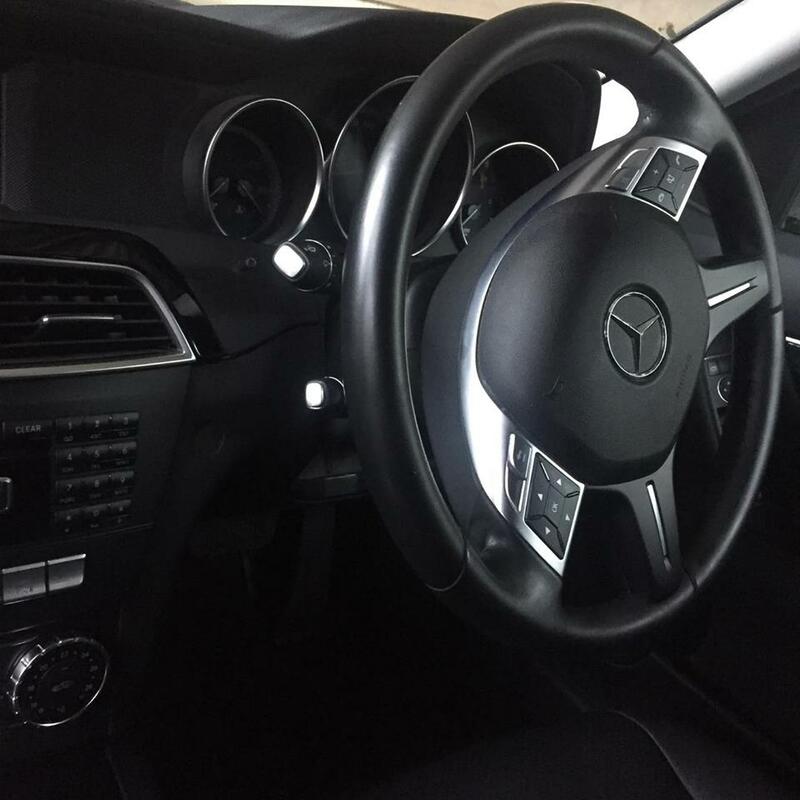 The various car cleaning services that are provided include full hand wash and vacuum cleaning, interior detailing and shampoo, leather treatment, fabric cleaning, polishing, paint protection, engine cleaning, dent removal, window tinting, windshield repair and rust proofing. the dust and filth from hidden areas. The mats and upholstery is vacuum cleaned and then sprayed and wiped off dry. cleaning agent and wiped dry. The mats and carpets are cleaned lightly using shampoo and dried completely. about that spring cleaning you're doing while you're simultaneously watching your kids? There are places that can help you now. 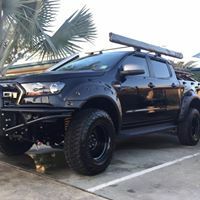 Mobile Car Detailing Services in Brisbane. forward to such flexible and convenient services. By contacting the right companies, you can enjoy getting remarkable services within your own budget. These services are offered not only for cars but they can be equally useful for regular cleaning of airplanes, trucks, jet skis and motorcycles. If you take pride in your luxury vehicle, you more than likely take meticulous care of what is beneath the hood, and around your rims, but often times the cleanliness and exterior suffers which is obviously the most viewed and most susceptible part of the vehicle. 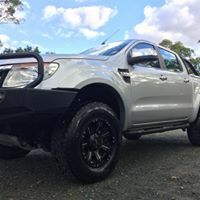 Mobile car detailing Brisbane will take the dirt and grime and edge off you car so it looks as clean and sharp as the very first day it was purchased. Depending on what kind of beating your vehicle has taken, there are equally as many options. It will always begin with a hand wash and hand dry, making meticulously sure there is nothing left on the car before the waxing begins. The hand wax is applied carefully to coat the car completely to keep bugs, tar, and water off and removed with the same attention to every detail. The wheels are polished so that not only the rim shines, but the tire as well. Again, attention to detail is key, and you should expect the wheel wells to be properly dressed as well as the tires and doing so is a certain sign of care and professionalism. The door jambs will be waxed and detailed along with the rest and nothing is more attractive than seeing each chrome nut and bolt shine. 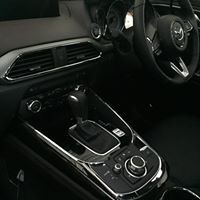 Interior detailing is as important as whatever work is done on the exterior and for this reason going for the full interior job is just as significant as getting the body waxed and polished properly. Brushes, fluids, and air guns should be used if they are a high end operation because of course you get what you pay for in these cases. After the cleaning it is went over again with a sealant to prevent any upcoming spills or damage that would compromise your very freshly clean new vehicle. 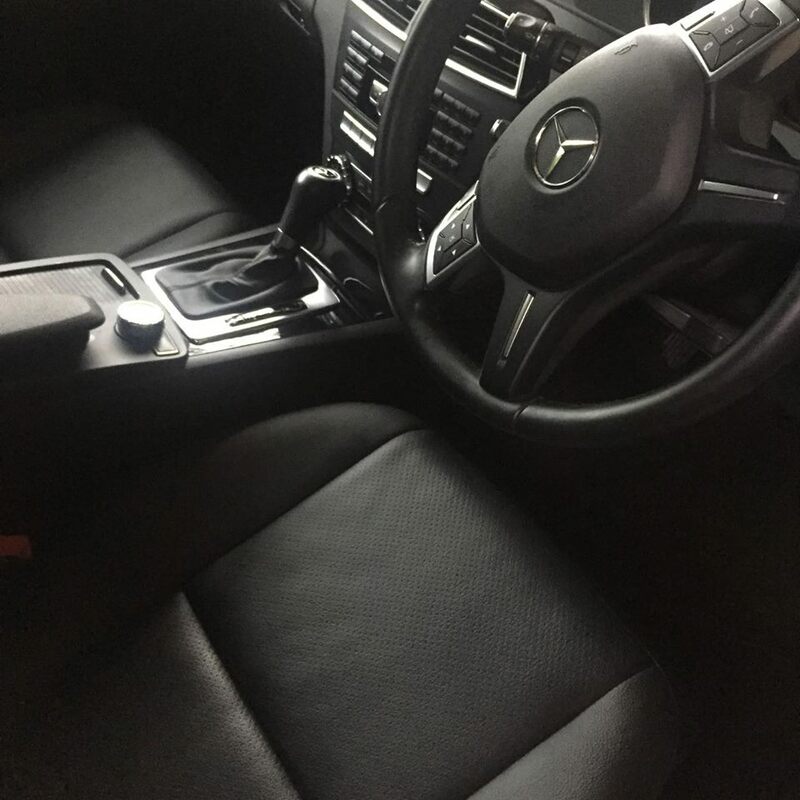 A thorough shampooing can be expected, starting with the mats and carpets, and the seats as well, which more than likely needs the care more, even though they are frequently neglected when it comes to detailing options. It cannot be stressed enough how important a clean vehicle is inside and out. If you are a professional, it is obvious a dirty car is unbecoming, but few look ahead to the possibility of having to give your boss a ride and explaining a trashed interior space, which in such a case would end up being even more of a problem than dirt on the hood in the first place. For whatever reason, it should be done, and done on a regular basis as well.